And equipped with compact, easy operation, high-performance PTZ. 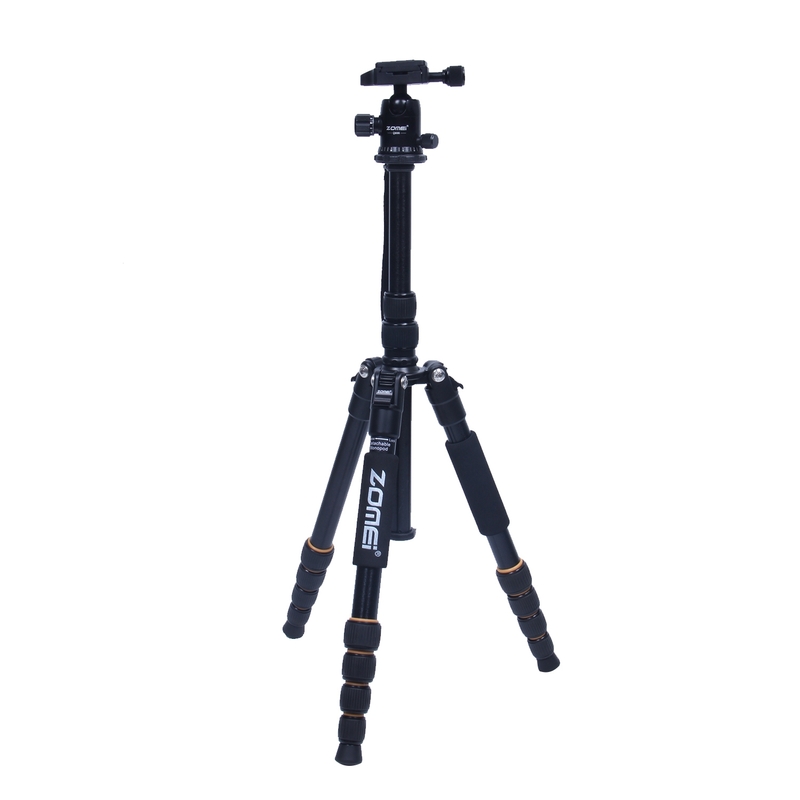 180 degree reversal fold, is reflexed series both compact and easy to carry reflexed tripod. 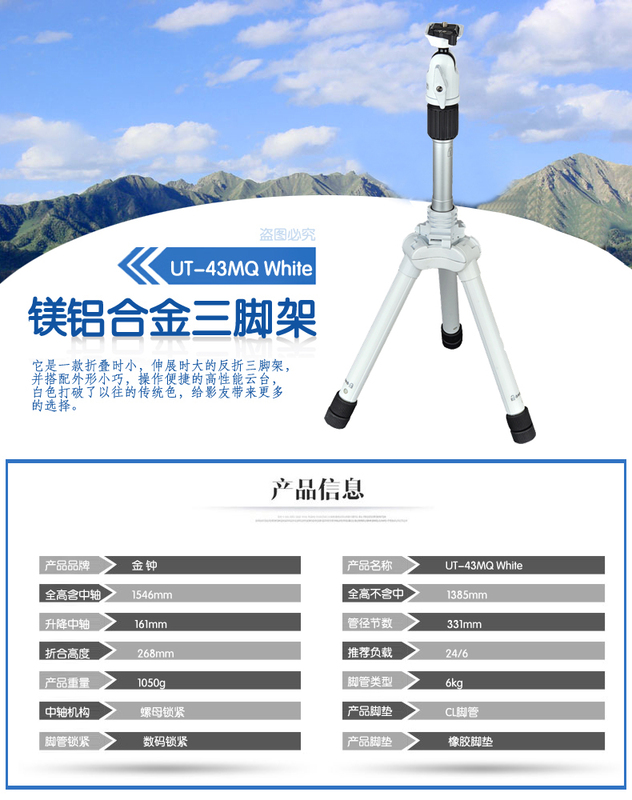 White Series tripod broke the previous traditional color, bring more choice to film friends.